A fascinating mixture of fact and fiction, this novel gives a new perspective, not only into the conflict, but also the coming together, between Australian and Tasmanian Aboriginals and the early European explorers and colonizers of Australia. It is hard to comprehend the brutality of the era and the effects on its victims, both black and white, but it is part of Australia’s unchangeable history. In 1724, a Dutch VOC ‘East Indiaman’, the Fortuyn, laden with a precious cargo of silver, departed Holland on a voyage to the East Indies. 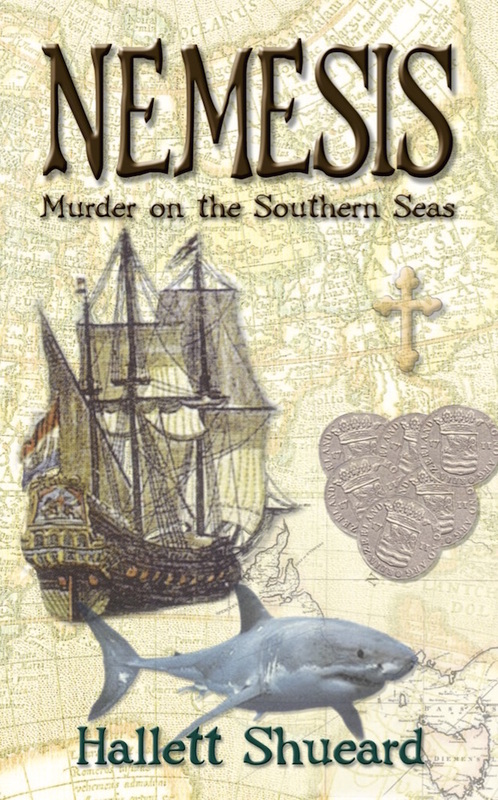 In a story of intrigue, one man’s greed and pride leads to the subsequent loss of the ship on the uncharted southern coast of Australia, then known as New Holland. it’s as if Anderson and his blackguards have the devil on their side.